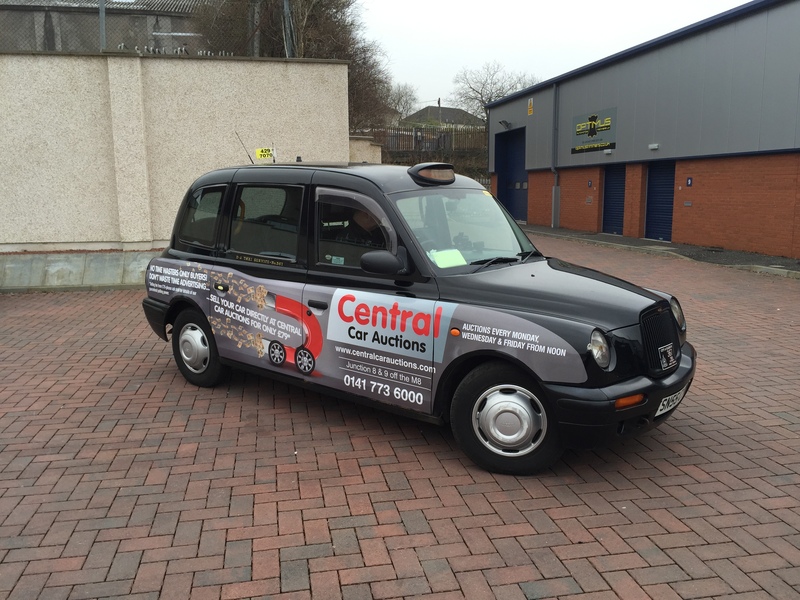 There are various formats used with taxi advertising and branding. Here we detail the many kinds available on offer and our services offered. Available to suit TX, E7 Eurocabs, and Mercedes M8 taxis, we can supply and fit your campaign in every numerous formats including full colour vehicle advertisements, supersides, megasides, liveries down to smaller details such as leaflet dispensers within the taxi and printed receipt pads with your corporate image and details on them. 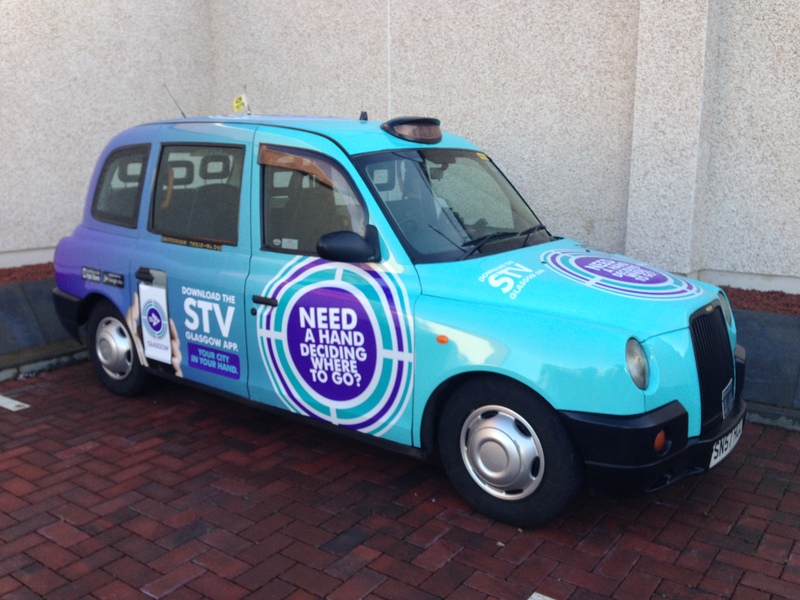 For the ultimate branded vehicle, a ‘Full Wrap’ covers the entire bodywork of the taxi including the roof. 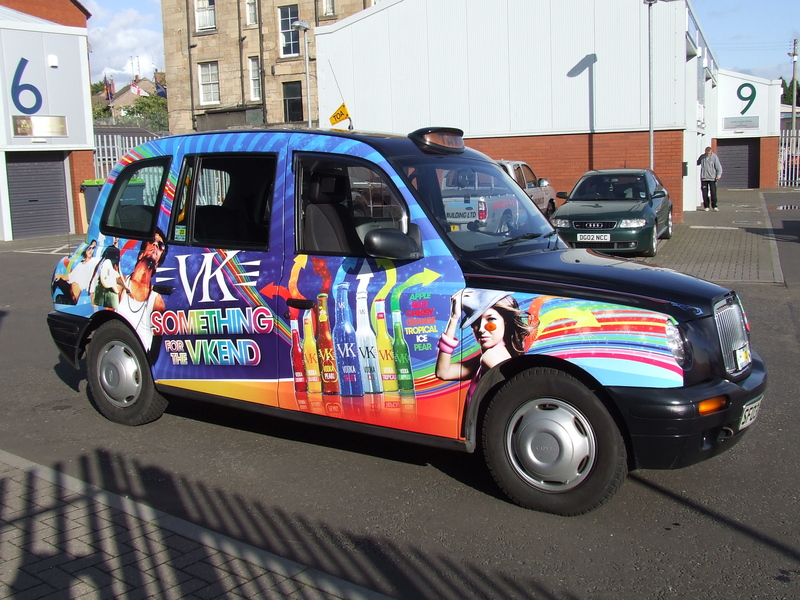 Reaching a vehicular and pedestrian audience, ‘Full Wraps’ combine outstanding impact with great value for money. Campaign lengths for full wraps are predominantly six, 12 & 24 months long but it is not unusual to run a short term campaign for product launches, opening of a new store, etc from as short a period as 4 weeks. 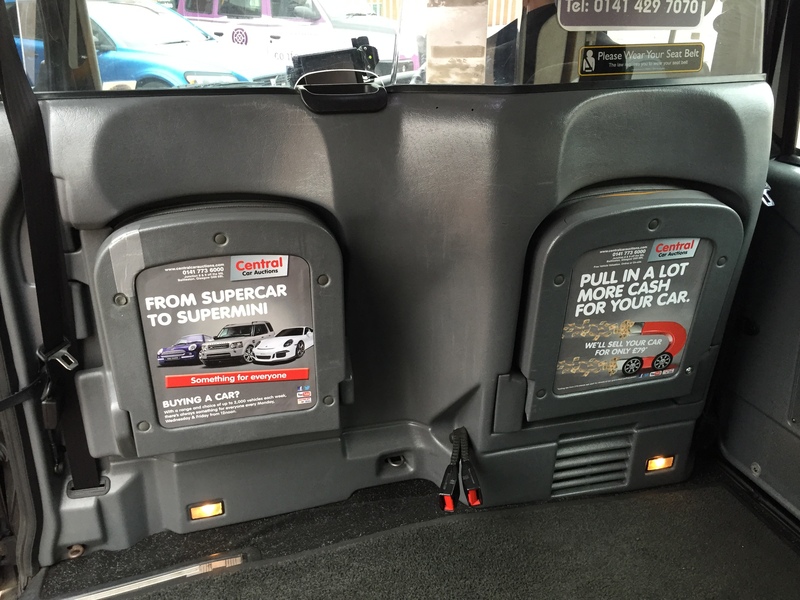 The very popular, and cost effective, ‘Super Sides’ adverts are designed to follow the lower side profile of the taxi below the window line including both doors and wings. 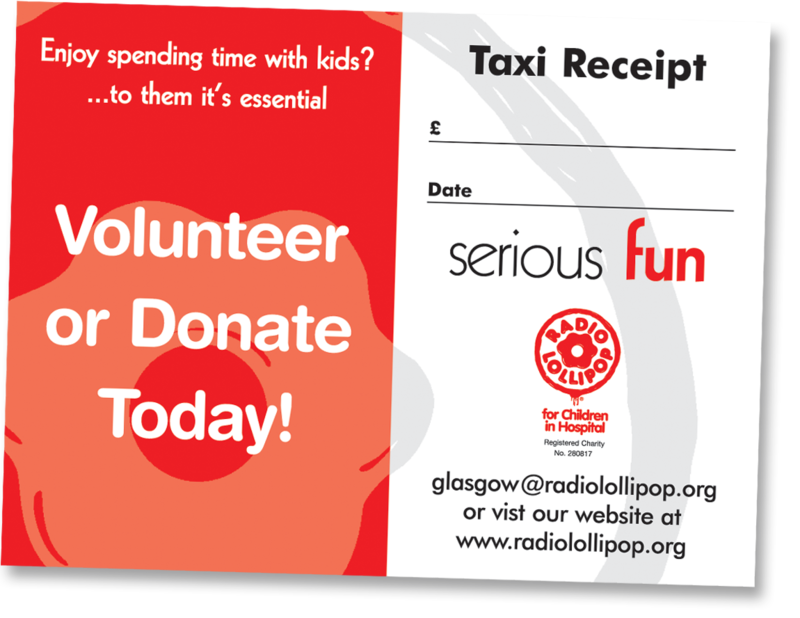 Reaching a vehicular and pedestrian audience, each super side campaign comes with 2 x complimentary interior ‘Tip-Up Seat’ adverts for the duration of the campaign. Super Side advertising is ideal for short term, high impact campaigns. A step down from the full wrap, ‘Mega Sides’ cover both full sides of the taxi from headlight to taillight and from bottom to top. Reaching a vehicular and pedestrian audience, Mega Sides combine outstanding impact with great value for money. Ideal for both long and short term campaigns. Tip-Up seats are ideal for communicating detailed messages, store location, web address, etc and are put directly in front of your target audience. With passengers travelling for an average of 14 minutes in taxis, taxi interiors offer an intimate environment with one of the best dwell times in outdoor. 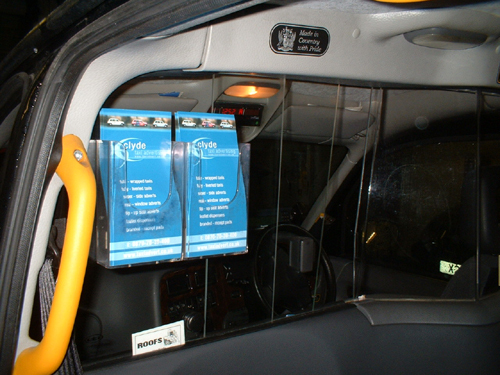 We can also supply each vehicle with Leaflet Dispensers for any printed literature. Available in a range of sizes - commonly suited to 1/3 A4 or A5. 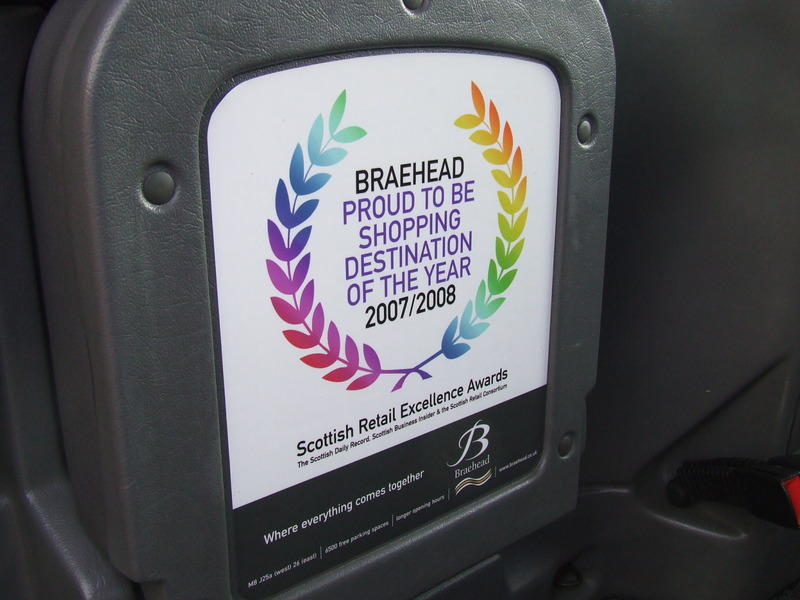 Branded receipts issued to passengers can reinforce your message. They can include phone numbers, websites, information requests, competition entries, loyalty points or even used as discount coupons.